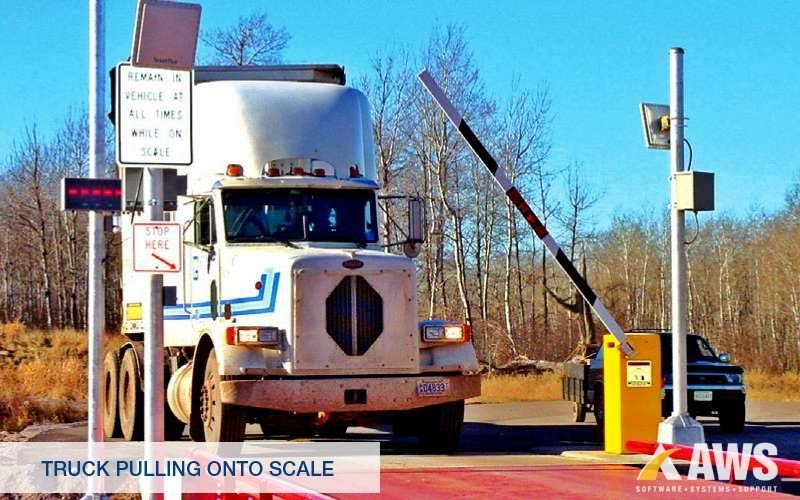 Turndup Trucking operates a number of transload and terminal facilities in the Bakken oil region and were manually processing scale transactions without having the ability to track product inventories at these sites. 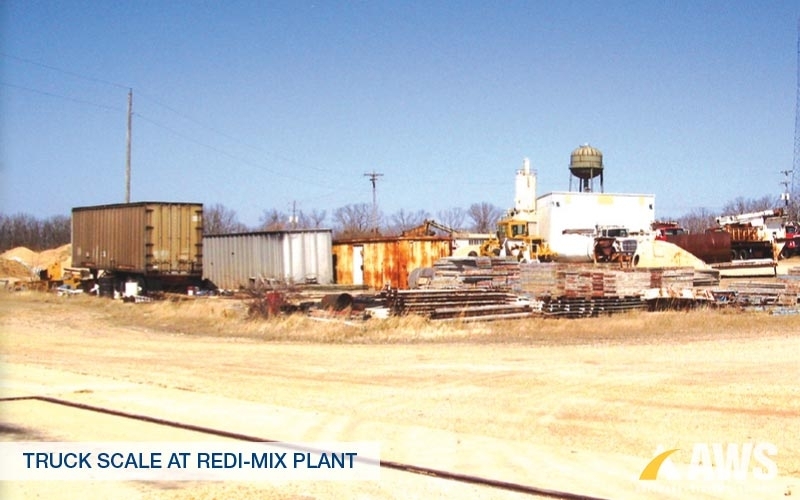 Breckenridge Materials’ truck scale was located approximately 750’ from the redi-mix plant control room. All truck scale tickets for aggregate sales were being hand written by drivers at the scale house. This led to inaccurate data collection and some lost tickets. Furthermore, because all tickets were hand collected, it took days to get these tickets delivered to the main office for billing purposes. As business grew, T.A. Schifsky & Sons needed to automate their ticket data collection. Too much time was being spent manually processing the scale tickets that were printed off their truck scale weight indicator and printer. Teevin Brothers Land & Timber Co.
Teevin Brothers Land and Timber Company had a number of aggregate pits in which they were printing scale tickets from their weight indicator and then hand entering the data into an Excel spreadsheet. As their business grew, it became painfully obvious that they could not continue hand entering ticket data because the volume of tickets was growing too quickly. They knew that as the number of tickets grew, so would the number of errors associated with the manual entry of ticket data. 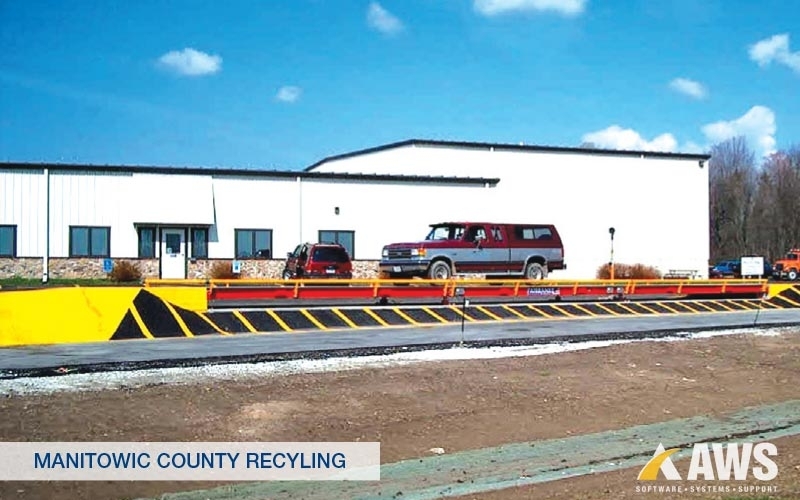 The City of Superior received a contract from a neighboring municipality to haul municipal solid waste into their landfill. 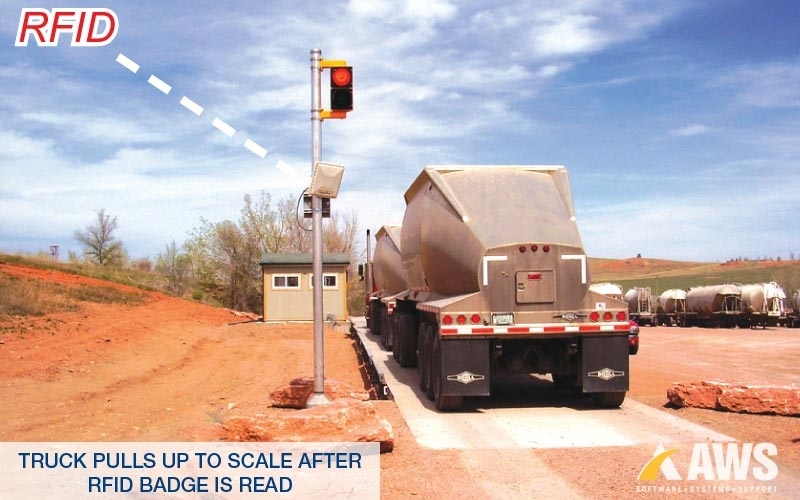 This resulted in a need to add a longer truck scale along with an automated scale system. Traditionally, all transactions were recorded on a log sheet by the scale attendant and then hand entered into an Excel spreadsheet. The spreadsheet was then sent to the main office where the totals were hand entered into a billing system. 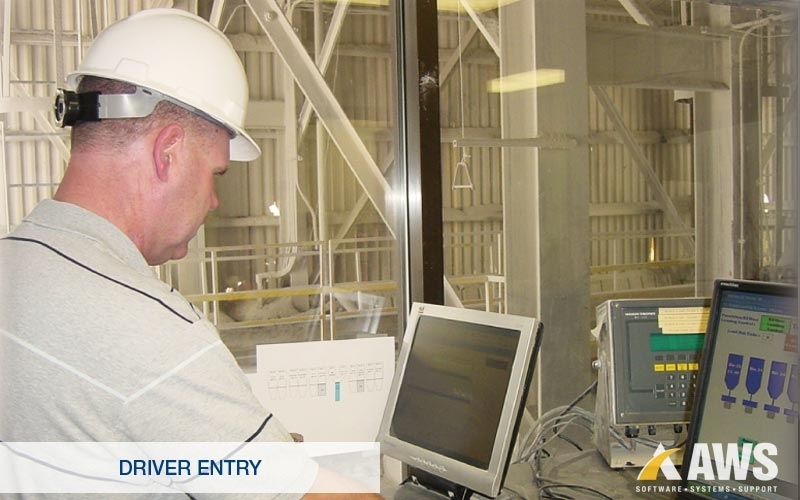 This process was not only inefficient, but it also required a scale attendant to be present to record all weights. 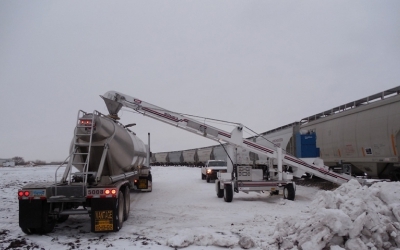 Superior Minerals was looking for a solution to efficiently and accurately account for materials processed, manufactured and sold at their remote loadout facility. Since it was not cost-effective to provide a full-time scale operator, the goal was to provide an automated system with a user-friendly interface to streamline the data collection process and electronically provide the data for department and job related reporting purposes. They needed to eliminate manual data entry errors and improve inventory tracking. 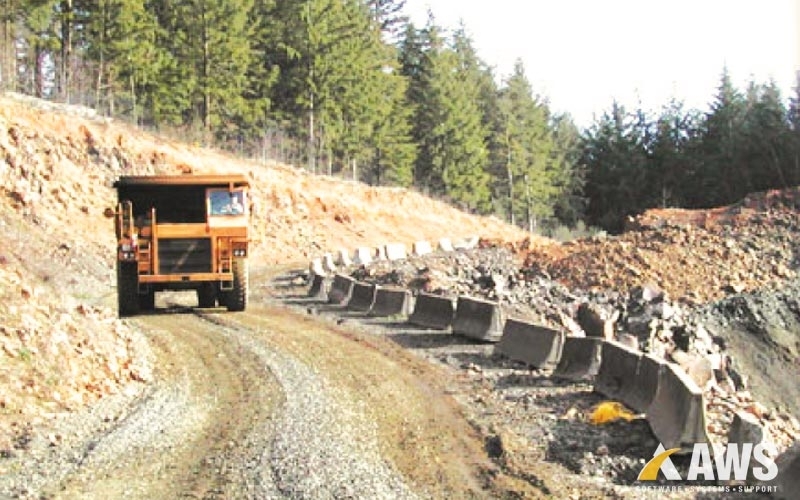 Spencer Quarries needed to improve the efficiency of their truck weighing process. Since all scale tickets were being processed by hand, it was taking far too much time to enter scale transactions and produce invoices and statements. 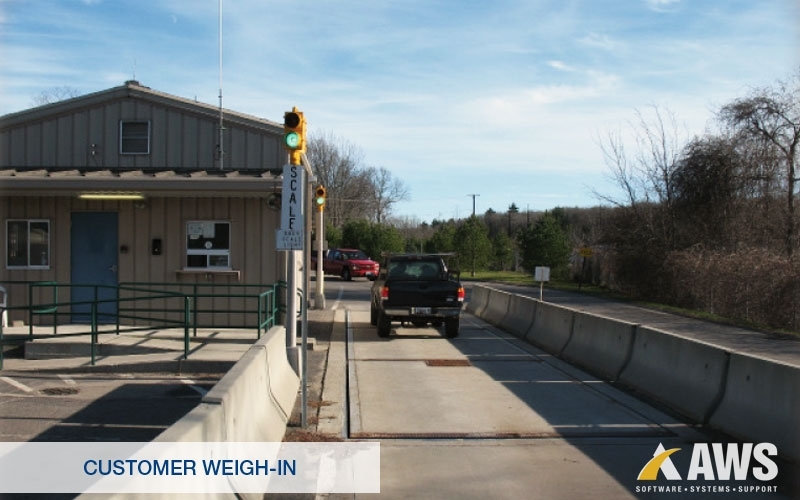 In addition, their current scale was too short and trucks had to be split-weighed. These added steps were causing traffic flow problems. 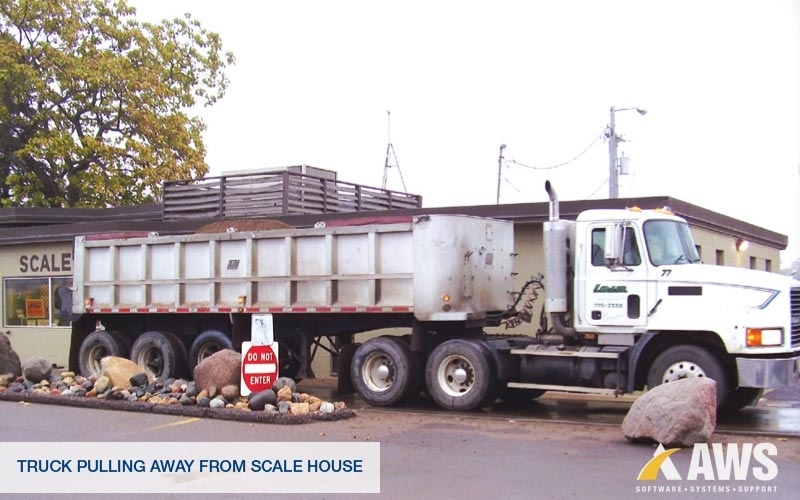 Pete Lein & Sons, Inc.
As Pete Lien & Sons, Inc. grew, they found that the wait time on their current truck scale was becoming too long and they risked losing customers due to decreased productivity. In addition, they wanted to expand their hours of operation to a fixed group of trucks that needed to start hauling out of their pit before 5:00 a.m. There were a number of issues and limitations with the scale software that the Town of North Kingstown Transfer Station was operating. It provided limited functionality in the areas of reporting capability and support. The software was not supported on Windows 7 and the author would be required to rewrite the program in order to make it functional. It was not networkable..
Manitowoc County had the need to track scale transactions from both residential and commercial accounts. The time needed to hand enter all scale tickets into an Excel spreadsheet was too time consuming and prone to data entry errors. 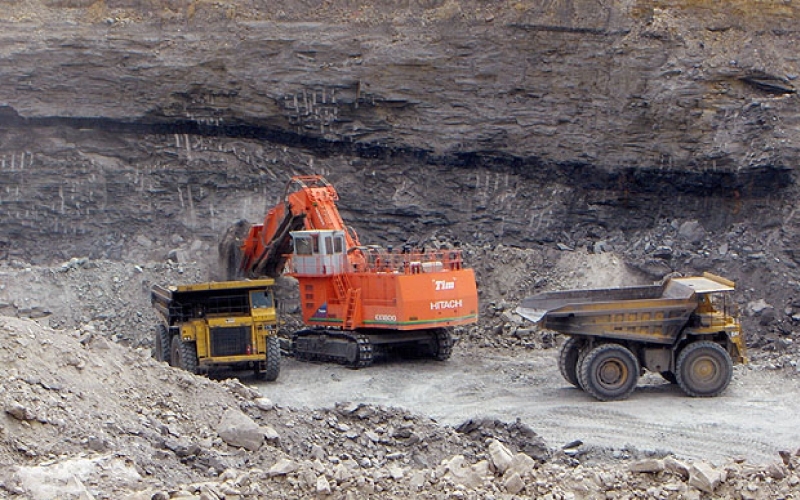 Triad Mining was using an older version of AWS truck scale software. 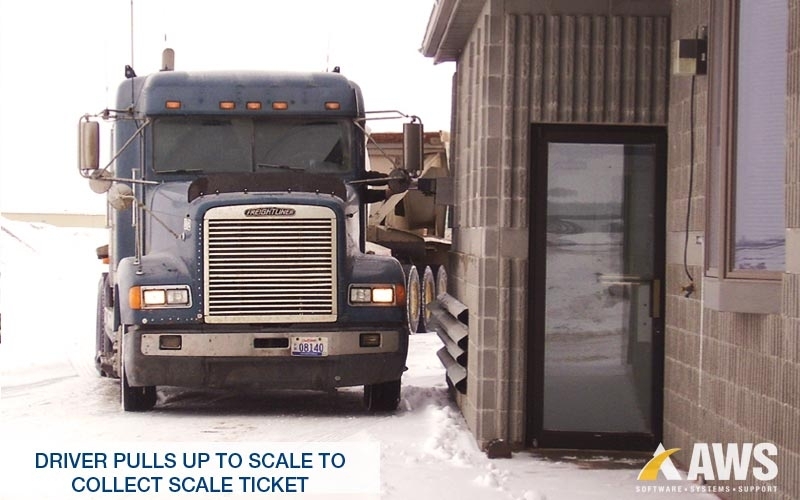 Although this version was a good initial step in automation (printing tickets and local reports at each mine), the ability to electronically send completed ticket data to one central location was demanded. 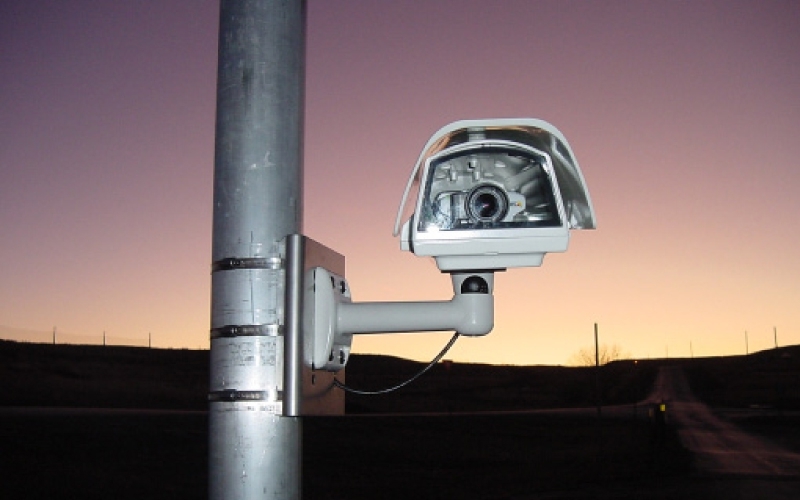 The City of Rapid City was looking for a method of tracking what material was being dropped off at the landfill. They wanted the ability to store an image with the completed transaction and then review it at a later date.